Looking to impress your little Blaze and the Monster Machines lover? 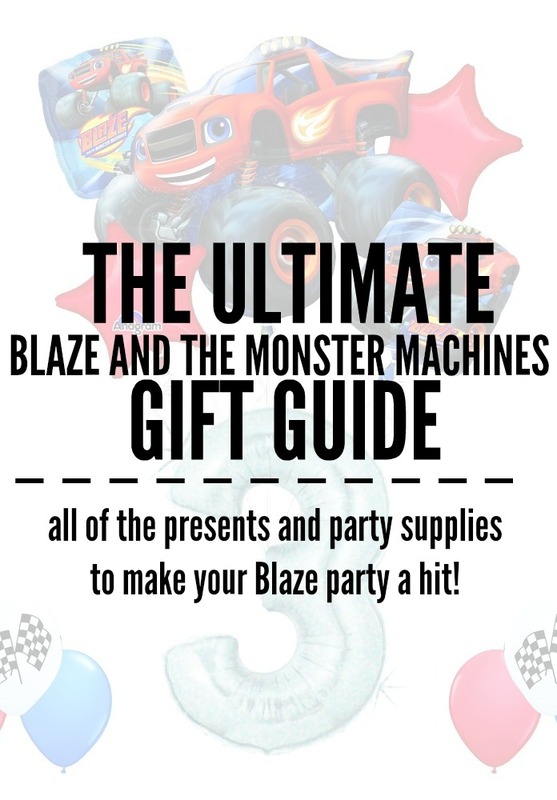 Check out this comprehensive Blaze and the Monster Machines Gift Guide containing toys, practical gifts, and all of the party essentials you’ll need to throw the perfect Blaze bash! With his third birthday coming quicker than I am willing to accept, I’ve found myself perusing the interwebs to find the coolest Blaze things to help celebrate his big day. I was pleasantly surprised by the wide array of different fun stuff I know he would love for his birthday. I compiled all of my favorites into one post and broke them down to make shopping for your own Blaze fanatic easier. 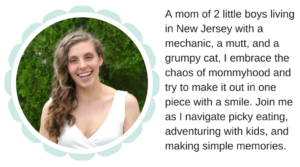 Keep reading to find practical Blaze and the Monster Machine gifts, stuff to make your Blaze and the Monster Machines party a hit, and, of course, all of the cool Blaze toys your kiddo could ever dream of owning. While I’m all for toys galore for gifts, as a mom I can totally appreciate gifting kids gifts that are practical while still being fun. This list contains fun Blaze and the Monster Machines stuff for their room, clothes, and other practical gifts. Throwing your Blaze and the Monster Machines fan a birthday party? Check out the list below to find decorations, party favors, and balloons to make your party a hit! Of course, every little kid hopes to find the coolest toys in the brightly covered birthday boxes. This final list contains all of the toys, books, and other fun stuff your Blaze and the Monster Machines obsessed kid could ever want! If you liked this post, you might also enjoy these!